I have been reading all about seed saving and thought this year I might have a go myself and this year is all about being frugal and self-reliant. 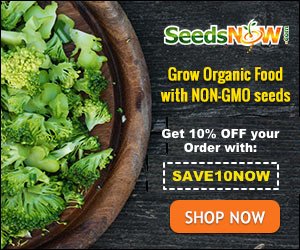 You can save seeds from lots of your vegetables as long as you know how. Tomatoes, peppers, beans and peas are good choices for seed saving. These plants have flowers that are self-pollinating, and seeds that require little or no special treatment before storage. Seeds from biennial crops such as carrots or beets are harder to save since the plants need two growing seasons to set seed, something I learned this year, as I never let them go to seed usually. Saving tomato seeds is easy. 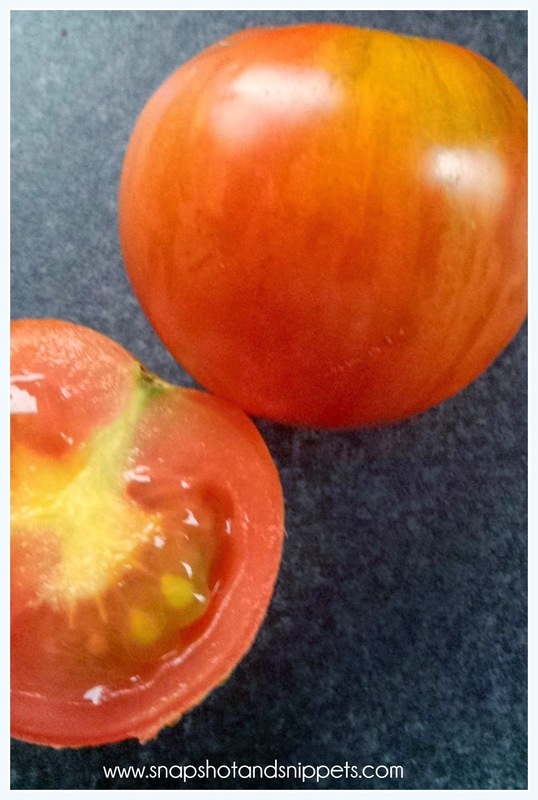 Allow fruits to ripen fully and scoop out the seeds, along with the gel surrounding them, before you eat or cook the tomatoes. Put the seeds and gel in a glass jar with some water. Stir or swirl the mixture twice a day. The mixture will ferment and the seeds should sink to the bottom within five days. Pour off the liquid, rinse the seeds and spread them out to dry on paper towels. These beauties are my Tigerellas that finally have started to ripen. Saving pepper seeds is even easier. Allow some fruits to stay on the plants until they become fully ripe and start to wrinkle. Remove the seeds from the peppers and spread them out to dry. 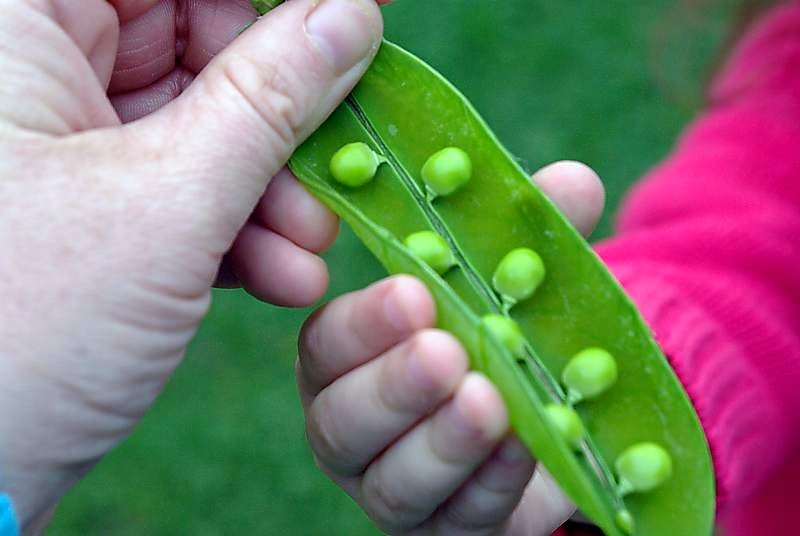 Save pea and bean seeds by allowing the pods to ripen on the plants until they’re dry and starting to turn brown, with the seeds rattling inside. This may be as long as a month after you would normally harvest the peas or beans to eat. Strip the pods from the plants and spread them out to dry indoors. They should dry at least two weeks before shelling, or you can leave the seeds in the pods until planting time. You can Store seeds in tightly sealed glass containers. Or You can store different kinds of seeds, each in individual doxycycline buy online paper packets, together in a large container. Keep seeds dry and cool. 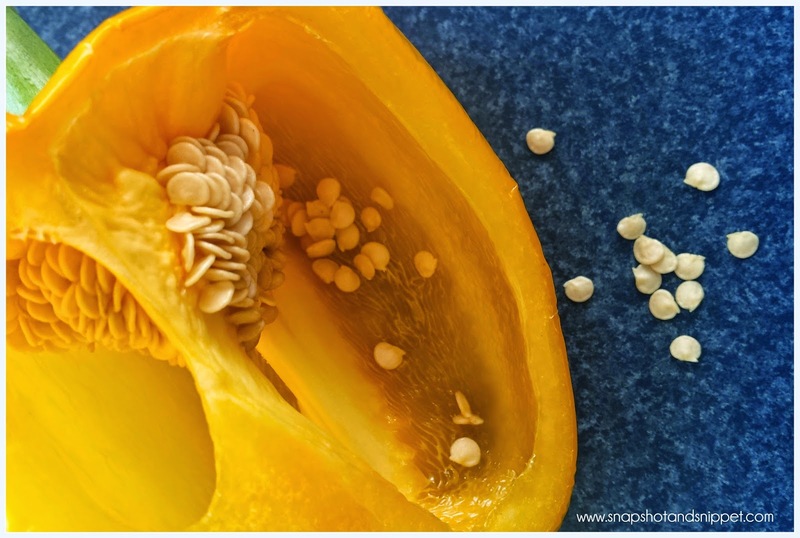 A temperature between 32° and 41°F is ideal, so your fridge can be a good place to store seeds. Add a small amount of silica-gel desiccant added to each container will absorb moisture from the air and help keep the seeds dry. Silica gel is sold in bulk for drying flowers at craft supply stores. Powdered milk can also be used as a desiccant. Use one to two tablespoons of milk powder from a freshly opened package. Wrap the powder in a piece of cheesecloth or a facial tissue and place it in the container with the seeds. Powdered milk will absorb excess moisture from the air for about six months. Be sure to label your saved seeds with their name, variety, and the date you collected them. It’s too easy to forget the details by the following spring. I hope you try this money saving tip in your garden and why not have a seed swap with friends? If you want to learn more about the Snapshot and Snippets Organic Kitchen Garden – click here and if you would like some handy free Printable to get you started in your gardenig journey sign up to Snapshot and Snippets newsletter which goes out weekly.